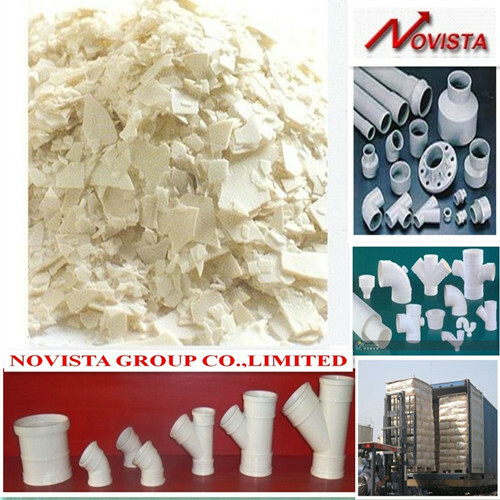 ProStab-NV2323C series are one kind of lead based stabilizer mainly used for the processing and producing of all kinds of pipes, including drainage pipes, conduit pipes, water pipes, double wall corrugated pipes. 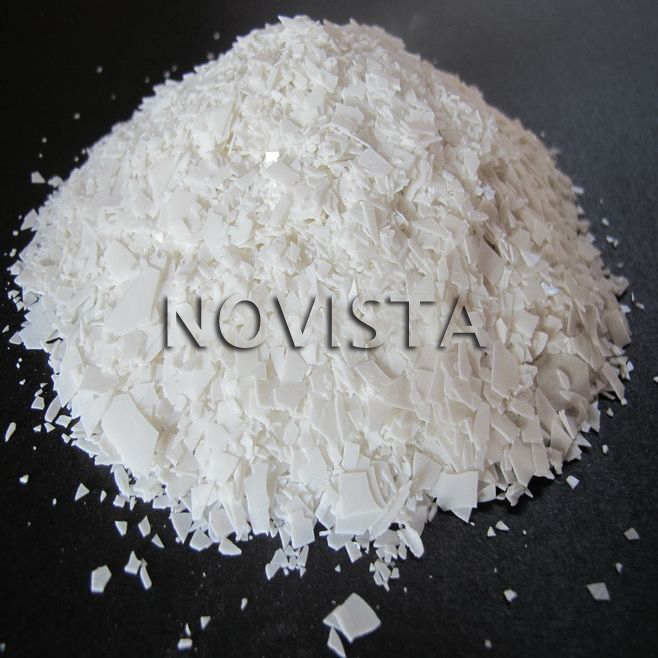 It is produced by metal compound stabilizer with the amount of chelating agent, lubricants and other internal and external components with the company's unique processing technology. 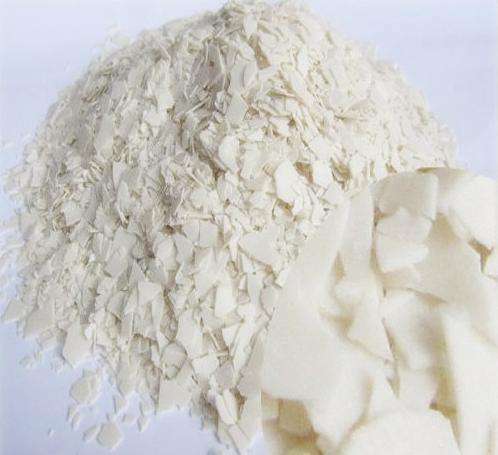 The product contains the right amount of complex antioxidant system and other functional Polymer Additives, which can significantly increase product's performance and improve the surface luster. It can replace Baerlocher Lead Stabilizer. 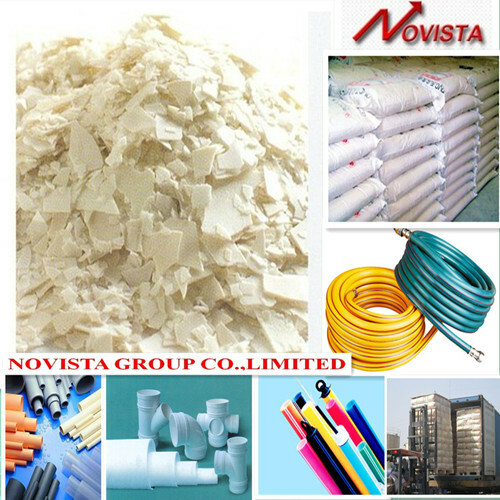 The series products have good thermal stability and processing performance,reasonable formulation. It has excellent internal and external lubricating balance and do not need any more lubricant. 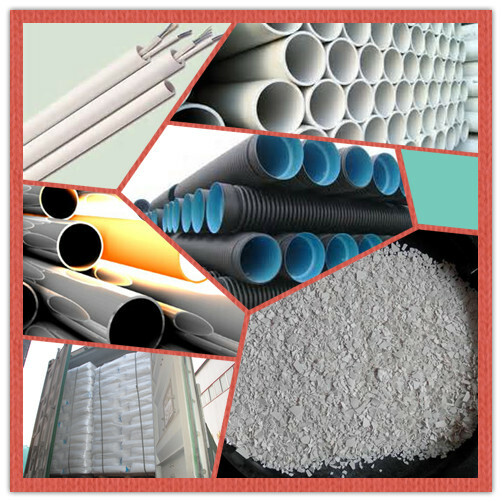 It is especially suitable for the PVC pressure pipes to the different feed rate, and has wide compatibility to different processing equipments. Net weight 25KG woven bag with inner bag or craft paper bag. 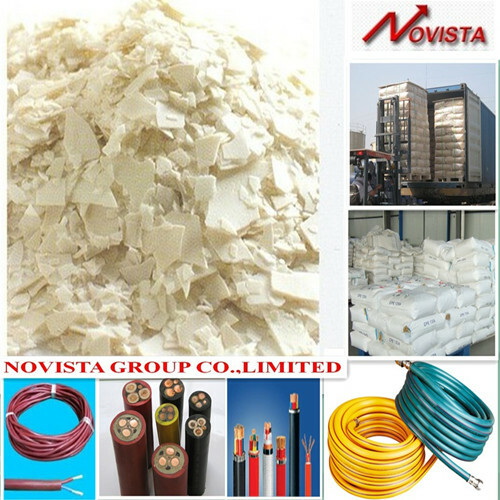 Looking for ideal Lead Based Stabilizers Manufacturer & supplier ? We have a wide selection at great prices to help you get creative. All the One Pack Lead Stabilizer are quality guaranteed. We are China Origin Factory of Baerlocher Lead Stabilizer. If you have any question, please feel free to contact us.